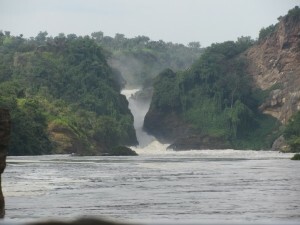 Murchison Falls has for long been known as the world’s most powerful falls. Many tourists wonder why Murchison Falls is referred to as the most powerful waterfall and here is the right explanation for that. The mighty Murchison Falls is formed by the Nile River as it squeezes through a 7-meter 2(3ft) gorge falling 45m below to what is known as the devil’s cauldron making a thunderous sound and an all-day rainbow. The fall forms a thunderous sound that can be heard meters away by those around the falls or tourists on Uganda wildlife safaris. A 7-meter gorge makes the water squeeze in space so small for water flowing from the Nile River-the world’s longest river as it meanders its way to the north. 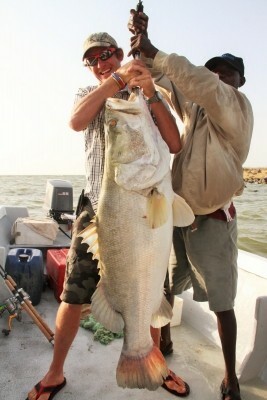 The pressure it releases is what causes the thunderous sound due to the speed the water comes with. After crossing the gorge, the water pours down falling freely 45m below creating a strong water spray on which the rainbow is formed. The pressure exerted by the water causes the waterfall to be powerful and therefore the fact that Murchison Falls becomes the most powerful falls. 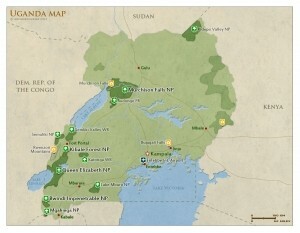 Why Murchison Falls National Park is compared with Victoria Falls of Southern Africa. Many tourists think Victoria falls is the most powerful but then it is the world’s largest waterfall. Victoria Falls is the only waterfall in the world with a length of more than one kilometer and a height of more than a hundred meters. With this height and length, the thunderous pour of the waterfall can be heard from 40 kilometers away and the mist from the falling water seen from about 50km away as it raises to a height of 400meters. This scenic view is one you can’t afford to miss on a Zimbabwe safari. The height and length of the waterfall makes it the largest not the most powerful because the pressure exerted isn’t as strong as that of Murchison Falls. 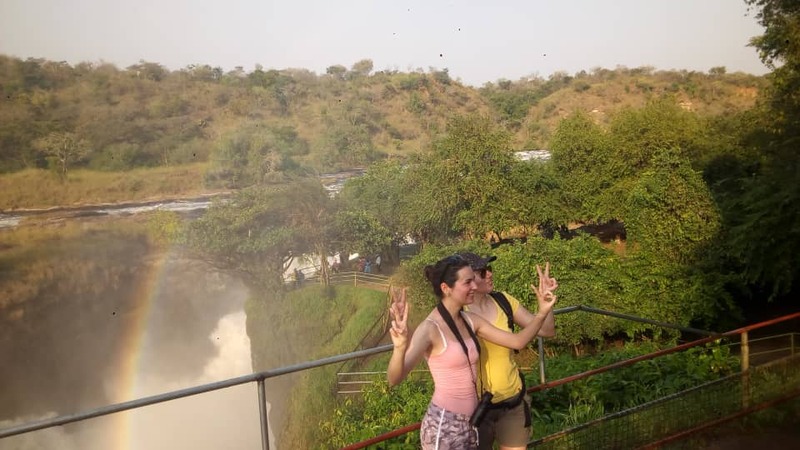 Murchison Falls is one of Uganda safari outstanding attraction found in the norther part of the country within Murchison Falls National Park. This is Uganda’s oldest and largest national park host to a diversity of wildlife that call for the abundant wildlife safaris in Uganda to the park. To best explore the falls, a tourist has to take a boat cruise to the bottom of the falls. 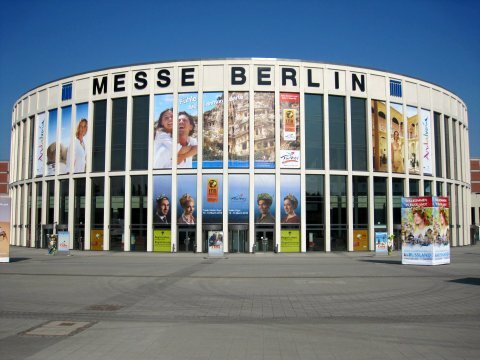 A boat cruise also known as a launch trip is a short cruise/sail on a water body. For safari purposes, a boat cruise is a sail on a water body for a close view of the water animals in here including hippopotamuses, crocodiles, water birds and other animals that come to the shorelines to quench their thirst. A boat cruise as by the name is basically a cruise while sitting on the boat with no chances of getting out of the boat to the water. This is the only way of getting close to these aquatic animals compared to any other Uganda tour activity. 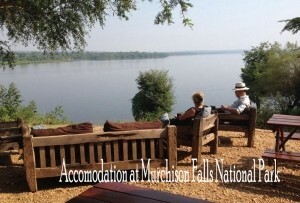 Murchison falls National Park boat cruise takes you to the bottom of the mighty Murchison falls for a close look at the falls and wildlife along the Nile banks including crocodiles and hippopotamuses. At Murchison Falls National Park, boat cruises are undertaken at different intervals starting from the jetty at Paraa. 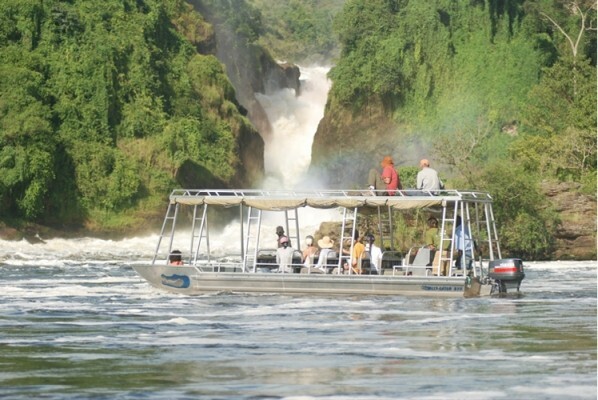 The boat that goes upstream from Paraa gives a memorable frontal view of the falls departing at 9am and 2pm. 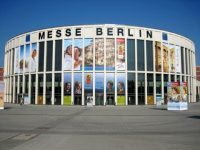 On demand the boat cruise also sets off at 08.30am, 11.00am and 2:30pm according to client requirements. If you are spending the night at the southern banks of the Nile river, a pick up by boat is pre-arranged to reach you to the cruise start off point at Paraa. In case you are on a Uganda birding safari to Murchison Falls National Park, the best way of seeing the shoebill stork is by taking the boat that goes downstream to the Nile Albert delta. All the boat cruise last 3 hours from when you set off at the jetty. The boat that goes downstream for the search of the shoebill stork lasts 4-5hours. 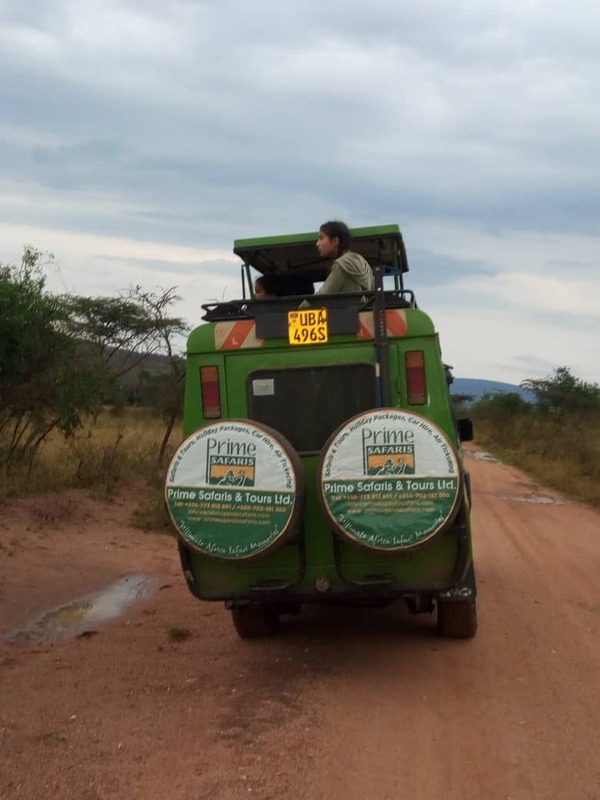 For unrivaled safaris in Uganda, many tourists tailor their tours to other safari destinations like Kidepo Valley National Park in the far north Eastern Uganda. 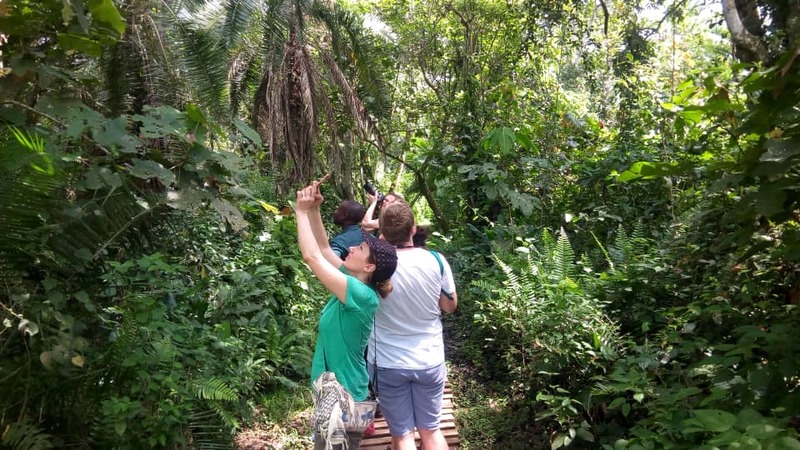 Uganda gorilla trekking safaris can also be imbedded in, to Bwindi Impenetrable National Park or Mgahinga Gorilla National Park for a glimpse of the rare mountain gorilla.